One questions that many homeowners have after living in their home for a while is whether the value of the home has changed since it was purchased. Of course, everyone’s hope is that the value has increased, especially if they have done renovations on the property. There are a number of different aspects that are taken into consideration when determining the value of a home. 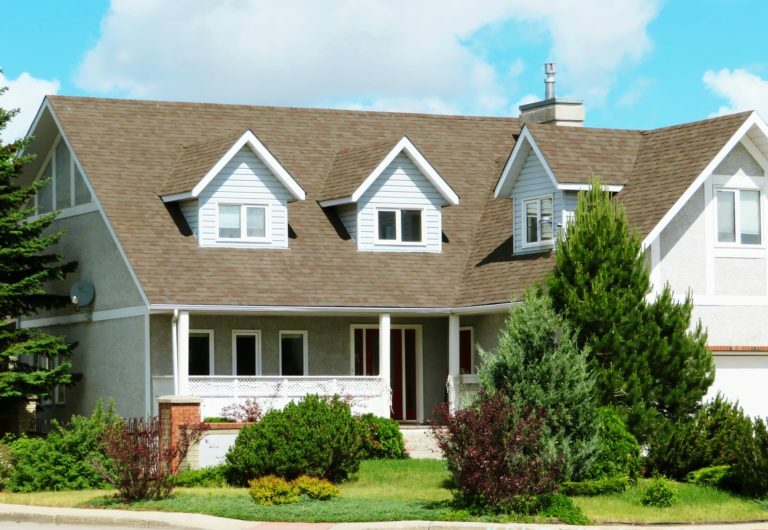 One important factor to note is that even though there are plenty of ways that an individual can find a home value on the internet, it is best to get a home appraisal from a professional. A home will need to be appraised each time a lender issues a mortgage. If you require the services of a real estate attorney, contact our firm today.